An elite special force delegation of the Alliance army, currently focused on disrupting Horde operations in Zandalar. 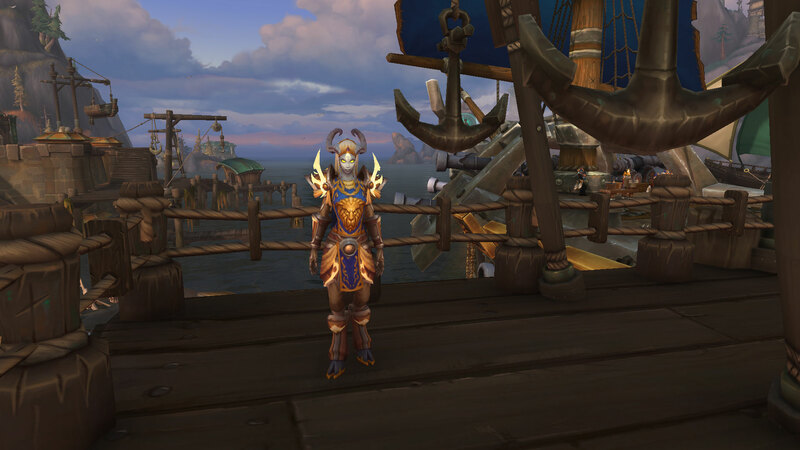 Vindicator Jaelaana can be found near the Alliance War Campaign ship in Boralus. Upon reaching exalted with the 7th Legion, you can purchase Tabard of the 7th Legion for 10 gold at Vindicator Jaelaana. 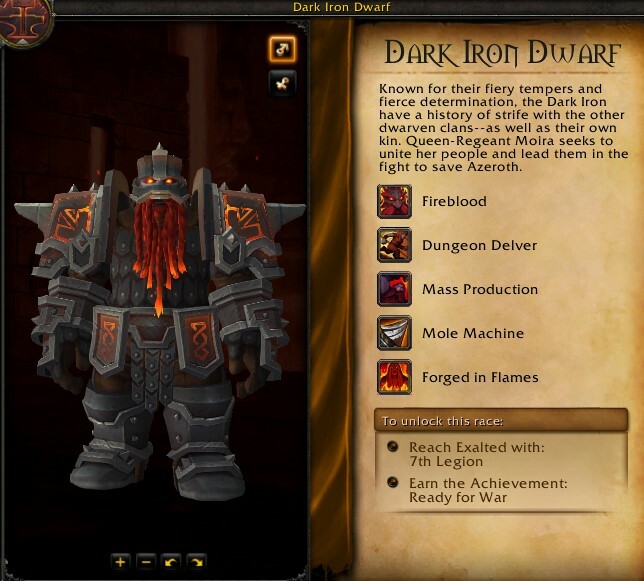 One of the requirements to unlock the Dark Iron Dwarves Allied race is to reach exalted with the 7th Legion. As you progress through your War campaign you will set up foothold bases in each zone on Zandalar. Initially, these are your only base of operations and flight paths in the continent, but gaining reputation with the 7th Legion will allow you to purchase Scouting Reports in order to unlock more flight path camps throughout the continent. Upon purchasing one of these reports you must complete a mission at the mission table to receive the quest to head to the location on the map and unlock the flight path. Notable items include the Lil' Siege Tower. 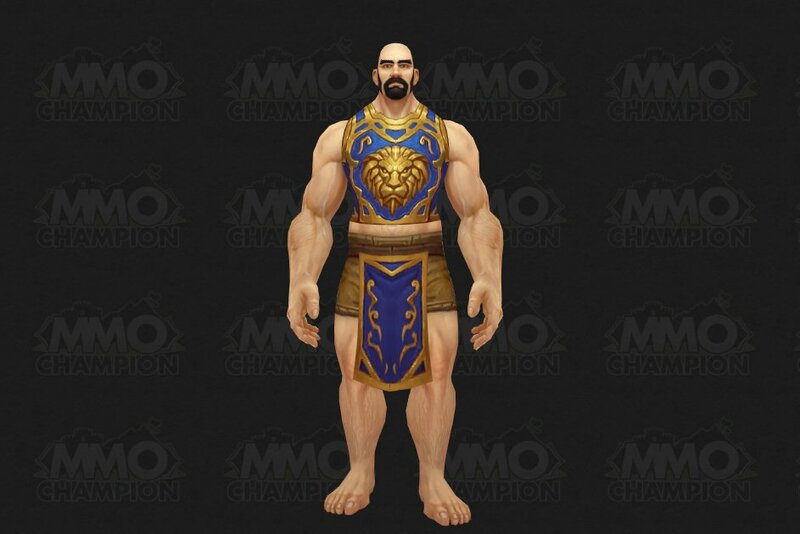 The main source of reputation for the 7th Legion is the war campaign and Zandalar world quests. We have a list of quests that reward 7th Legion reputation. Certain world quests, all in the continent of Zandalar, will grant you reputation with the 7th Legion upon completion. To unlock world quests you must reach Level 120 and complete the quest Uniting Kul Tiras. This means that you must also have completed the War Campaign quests up this point, which involves doing all three Zandalari zones' Alliance quests. Each step of the Alliance War Campaign quest series rewards reputation with the 7th legion. You may contribute resources such as profession materials whenever your faction does not control Arathi Highlands. Each turn in rewards reputation with the 7th Legion. Completing your Island Expedition Weekly quest, Azerite for the Alliance, rewards you with 7th Legion reputation. Much like in Legion, emissaries will offer players rewards for completing 4 world quests for their faction. The 7th Legion faction has an emissary and when the emissary is up, you can complete 4 world quests on Zandalar within 3 days to receive 1,500 reputation and an emissary cache. Much like in Legion, your mission table can periodically have missions that reward reputation with certain factions, including the 7th Legion.